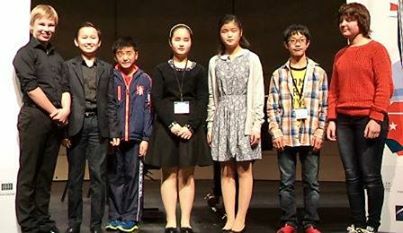 Senior Finalists for the Menuhin Competition announced! AUSTIN, Texas — Announcing the Senior Finalists on Wednesday night, jury chairman Pamela Frank said, "I personally have never heard such great violin playing, for so many hours. What really amazed me is how different everybody was -- there were nine totally unique voices today." 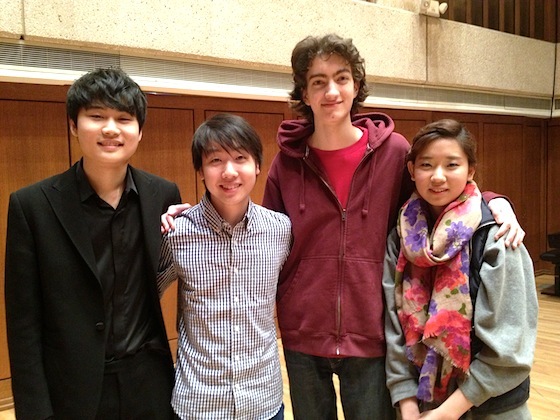 About 500 people attended the six-hour finals at Bates Recital Hall at the Butler School of Music at the University of Texas in Austin. To all the Semi-Finalists, Pamela Frank said "I urge you not to take any jury too seriously in your life; one thing that is not an accident is we will all hear all of you again! I would love to play like any of you, truly. To anyone who says classical music is dying, I wish they could have been here tonight." The Junior Final Round is Friday afternoon, and the Senior Final Round is Saturday evening. You can watch them from home via this live feed.